“Artificial Intelligence is the next major revolution of our times—our goal is to be one of the most advanced countries in this regard”—Shaikh Mohammed bin Rashid Al Maktoum, Vice President and Prime Minister of UAE and Ruler of Dubai. UAE has the world’s first Minister of State for Artificial Intelligence and has unveiled an UAE strategy for Artificial Intelligence, a major step forward in its Centennial 2071 objectives. 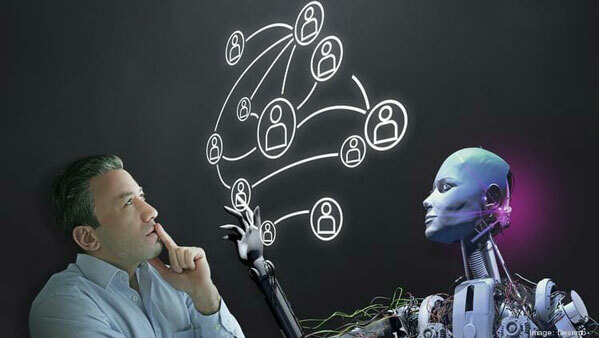 As artificial Intelligence is adopted widely by the public and private sector in the UAE, particularly in banking and telecom resulting in the automation of repetitive and low-value added tasks, interactions between UAE residents and AI-assisted interfaces are increasing dramatically. Some of AI’s best interfaces are being created in HR particularly in functions like onboarding and administration. It is also being used to process vacation requests, determining moods of employees, team training, removal of biases, hiring processes and identifying employees who are on their way out. In fact AI recruiters are becoming increasingly popular in the MENA region. Blue Ocean, the region’s largest knowledge empowerment enterprise is conducting free workshops and seminars on the use of AI in HR and has integrated AI as a mandatory part of its HR training under the Certified Human Resources Professional and Certified Human Resource Manager courses. 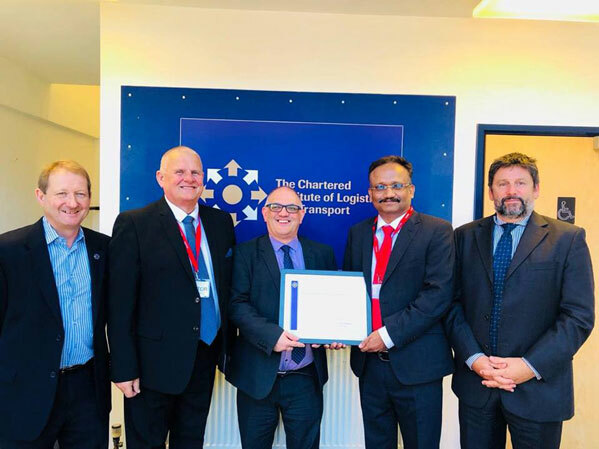 Blue Ocean recently signed an agreement with the prestigious Chartered Institute of Logistics and Transport (CILT) to be their exclusive training provider in the Middle East. Founded in 1919, the Chartered Institute of Logistics and Transport in the UK is the membership organisation for professionals involved in the movement of goods and people and their associated supply chains. The CILT and Blue Ocean will offer internationally recognised qualifications in transport and logistics, leading students into Chartered Membership taking into account the changing profile of the global transport and logistics sector. Students are set to learn business theory, business application, warehousing, inventory, passenger transport operations, procurement, freight transport operations, supply chain operations, transport planning, green logistics, global logistics and port operations through mandatory and optional modules. Learning with CILT will give transport and logistics students a jumpstart in their career development. With 5 levels of qualifications available from school-leaver to graduate level, learning with CILT can take place flexibly and at your own pace. Qualifications are recognised globally, and will empower students increasingly as they navigate their way through each level. In constantly agile workplaces, learning never stops and employees keen to rest on their past laurels are often found in trouble. In the UAE, where workplaces are dynamic and changes are the only constant, employees have the choice to either upgrade themselves or become obsolete, Blue Ocean, UAE’s most credible corporate training organization has rolled out a series of corporate public programmes to raise employee engagement and increase productivity, more so as workplaces undergo sea-changes to cope with the uncertainty of economic challenges. Unsurprisingly, there is now big demand for employees who can demonstrate high levels of “learnability,” the desire and ability to quickly grow and adapt one’s skill set to remain employable throughout their working life. This demand has been turbo-charged by the recent technological revolution. Indeed, one of the major cultural and intellectual changes of the digital age is that information has been commoditized, and access to it is now ubiquitous. Blue Ocean offers a mix of soft and professional skill programmes that will help Gulf employees keep their relevance to the workplace. Winning Negotiations, Best Practices in Procurement, Business Writing Skills, Excellence in Customer Service, Interpersonal and Decision-Making, Balance Score Card, Change Management, Employee Engagement, Six Sigma Yellow Belt, Kaizen, Lean Agile, Emotional Intelligence, Creative Thinking and Conflict Management are some of the corporate training modules that are available throughout the year for organisations to book. 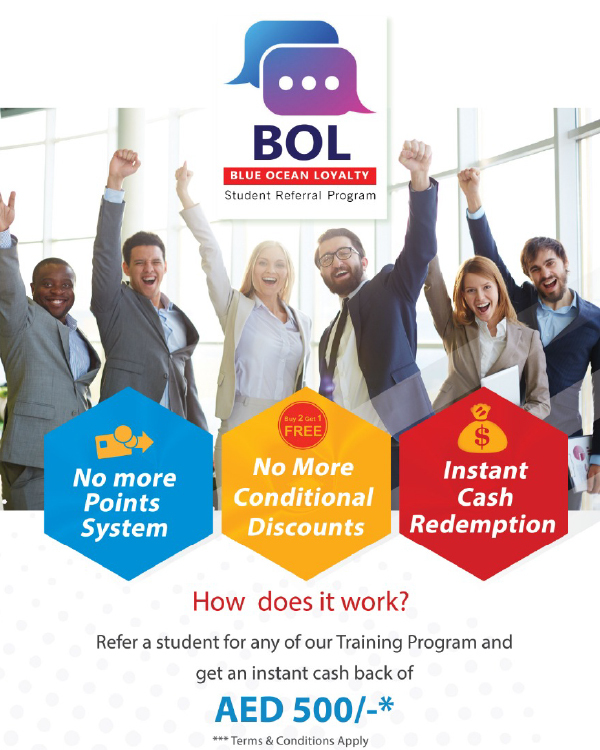 Blue Ocean alumnae, now you can enrol for the BOL- Blue Ocean Student Loyalty program by referring a friend or family member for any of Blue Ocean’s training programmes! 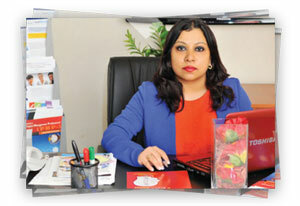 For every person you refer, you stand to gain instant rewards of Dhs.500/- per referral. This can be redeemed against your course fees or credited to the organisation you are working for. Lately, UAE’s economy can be likened to a roller-coaster. Financial reports bear testimony to this fact. Although the Emirates NBD Purchasing Managers’ Index (PMI) for the UAE rose to a unprecedented high point of 57.1 in June 2018, the Dubai Economy Tracker Index fell to 52.5 in October 2018, the lowest reading since March 2016. Despite the surge in business activity and new work, employment remained unchanged in June 2018, with less than 1% of firms surveyed, indicating they had hired new workers. As a result of strong new order growth and no increase in employment, the backlogs of work surged in June, with this index rising to 59.8, the highest reading in the nearly 10-year series history. Backlogs have been rising at a faster pace since February this year, indicating capacity constraints in the non-oil private sector. However, firms are expected to boost hiring in Q3 if new work continues to rise as strongly as it has in recent months. Some of the strong demand recorded in June was partly due to competitive pricing and promotions, as average selling prices declined again in June, although to a lesser extent than in May 2018. Input costs inflation also moderated however, rising at the slowest rate since May 2017. In the context of rising new orders, easing pricing pressure as well as recent announcements of fiscal stimulus and higher oil prices, firms remained highly optimistic about their future order growth. Nearly 70% of all firms surveyed in June 2018 expected their output to be higher in 12 months’ time. The June survey data supports the view that the UAE’s non-oil sectors will see faster growth this year relative to 2017. Moreover, the decision by OPEC to increase oil output in the coming months is likely to be reflected in higher oil production by the UAE, which poses upside risks to the oil sector and total GDP forecast for 2018. In October, the employment index remained in contraction territory for the second month in a row, as more firms reported a decline in headcount than those reporting an increase. However, the vast majority of firms surveyed reported no change in job numbers in October. Margin pressures intensified as input costs rose at a slightly faster rate than in September, while output (selling) prices declined on average. Stocks of inventories also declined in October 2018, the first time since February 2016. Despite the soft survey data, firms in Dubai were the most optimistic than they have been since 2012, with nearly 77% of respondents expecting their output to be higher in a year’s time. A significant partnership between Blue Ocean Academy, the region’s largest knowledge empowerment enterprise and the prestigious International Air Transport Association (IATA), has resulted in the launch of new IATA certified training courses that will reinforce the skills of professionals from the aviation sector and consolidate UAE’s position as a global aviation hub. 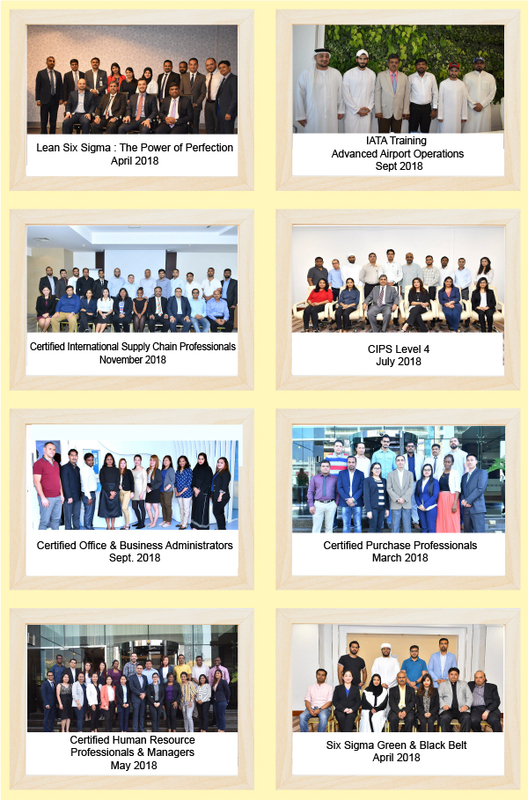 On offer are a series of courses ranging from safety awareness, airline revenue management, ground operations management and dangerous good regulations. The UAE aviation industry has already established itself as a key driver of the nation’s diversified economy in 2018. According to newspaper reports, UAE government is investing Dhs. 85 billion, in airport development and expansion, that will see its airports handle more than 300 million passengers every year. Currently, UAE has 14 airports, air strips, and air fields served by 113 airlines with a total annual take off and landings exceeding 540,000. As an expat worker I learnt quickly to live out of a suitcase. Such was the norm in a country where growing roots were an absolute no-no and you had to keep your suitcases ready whenever local conditions worsened or better opportunities arose elsewhere. But with the economy in a tailspin in recent times, the UAE leadership, I am told, is taking a leaf or two from the “Uniquely Singapore” experience and trying to attract and retain a highly transient expat community through sops like 100 per cent ownership for foreign businessmen, 10-year visas for skilled professionals, waiver on bank guarantee on employment visas, and Common Law DIFC wills that will give the next generation of non-Muslims the right to inherit property, without the clauses of the Sharia Law. 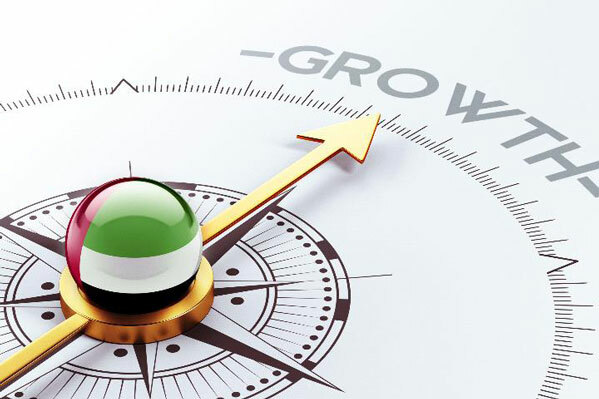 The legislations were announced in summer and likely to be implemented by December 2018 with far-reaching consequences for the 8.45 million strong expat population in the UAE. 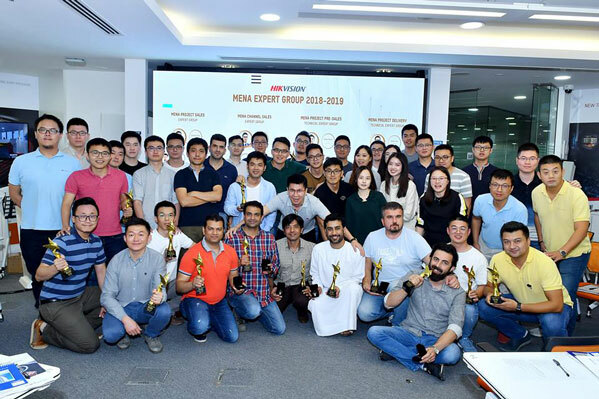 UAE leadership has discovered that expats with a greater degree of permanence in the UAE will contribute largely to the accumulation of knowledge and capital in the region. Statistics alone show that they have remitted a sum of 164.3bn AED (44.8bn USD) to their home countries in 2017. But infused with a greater sense of loyalty, they will now keep and invest their money in their adopted country instead. 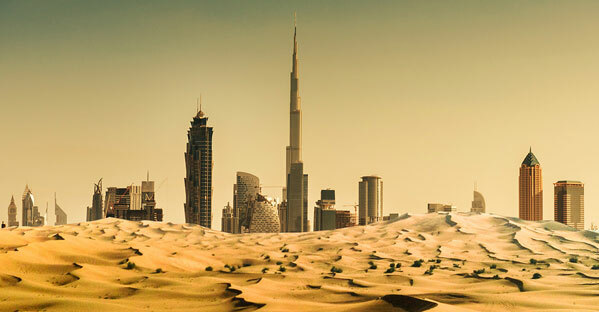 Dubai has one of the highest rental yields among other fast-growing cities in the world. A boost in the property sector will be fuelled by discerning expats understanding the benefits of buying instead of renting. Also a 10-year visa for skilled professionals will mean that they will not need to leave the country even after they lose a job. In sharp contrast to the primitive labour laws of the past where a professional would have to leave the country exactly a month after his company cancelled his visa, they can now live in hope of a better job offer. The common law DIFC wills have cleared the air over inheritance of expat property, particularly non-muslims. Property owners can now draw up a will deciding the order of inheritance among the generation next and this does not need to be controlled by the Sharia Law. The much anticipated winds of change are sweeping across the UAE, giving the expat workforce their first taste of belonging in the desert. Now you can live, work and stay permanently in the UAE, if you can afford it.